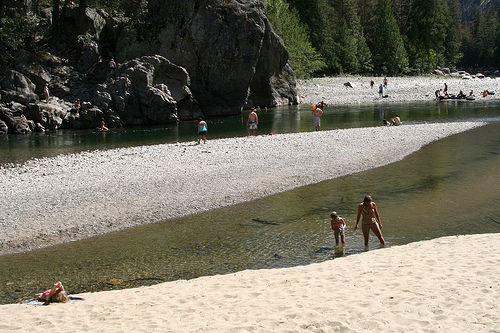 Our favourite swimming hole in the Similkameen…so fun to do laps where the current carries you quickly past the cliffs. 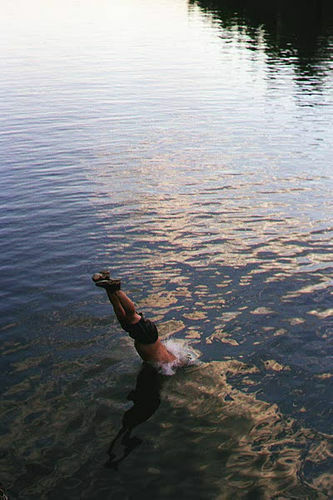 The kids love it there, with the warm side pools and sandy beach. 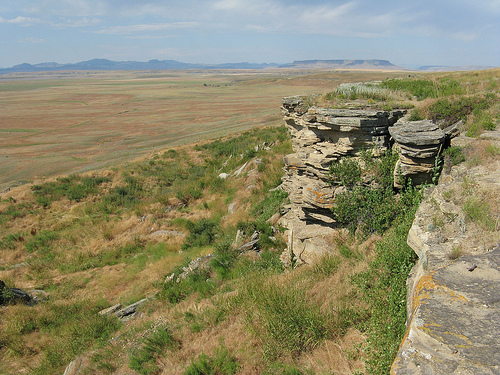 This buffalo jump is roughly 30-50 feet in height. This must have been enough of a fall for buffalo to at least hurt themselves enough so they can’t get away, especially as they start falling on top of each other. In the distance is another bluff, but it’s geography probably wouldn’t allow for buffalo to be run off of it.